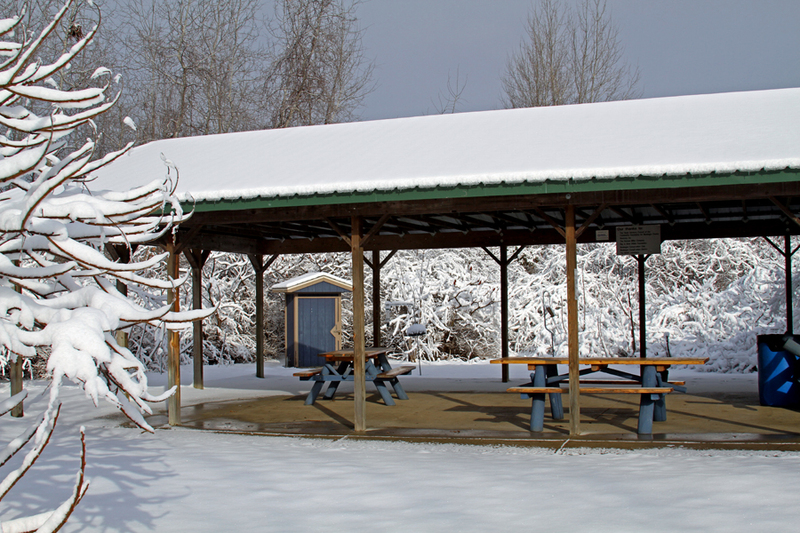 The Muskegon Environmental Research & Education Society (MERES) was formed as an outgrowth of the Muskegon Conservation Club. When the club acquired land that was to become the Muskegon Lake Nature Preserve in 1997, it was a community dump. With the help of generous contributors and many hours of volunteer labor, this dump was gradually converted to a beautiful natural setting. 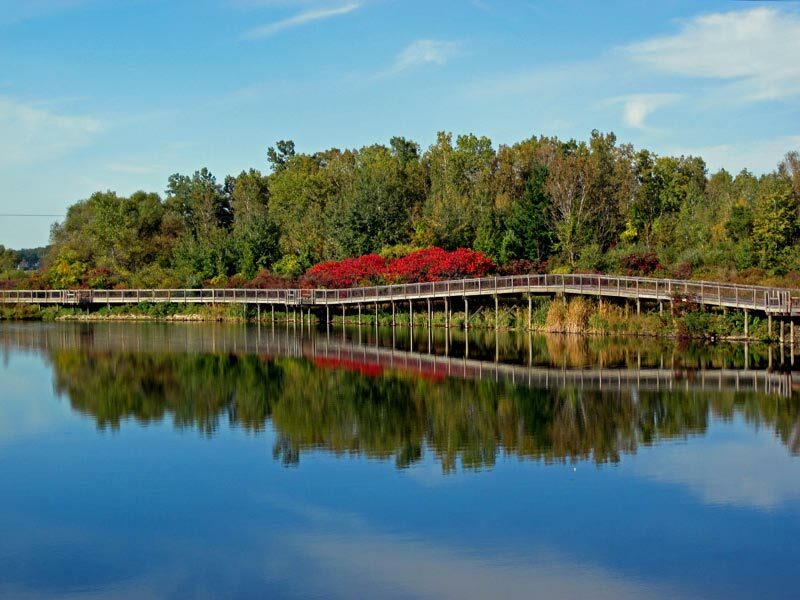 In the years since 1997, the Muskegon Lake Nature Preserve has served the environmental educational needs of more than 1,000 school children each year. 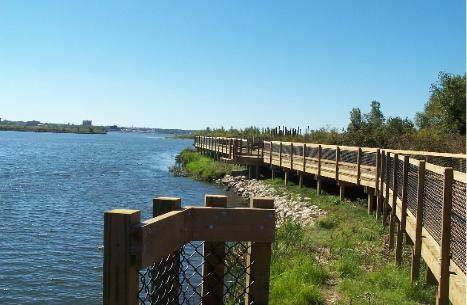 In addition, tens of thousands of people walk the trails, ride their bikes, or fish from the Wilder Riverwalk. MERES is a 501-C-3 tax exempt organization and operates without any direct government assistance. We are totally dependent on donations, grants, and the dedication of volunteers who have worked many hours to provide this natural sanctuary in the heart of an urban community.